On any given day, pilots in the U.S. Air Force might be flying in the airspace above any environment on Earth. Desert, open ocean, the tropics… or the Arctic. So they have to be prepared to survive in any one of those places in case they get stuck there for some reason — and in the Arctic especially, that requires some unique training, like one that recently took place in Utqiaġvik. 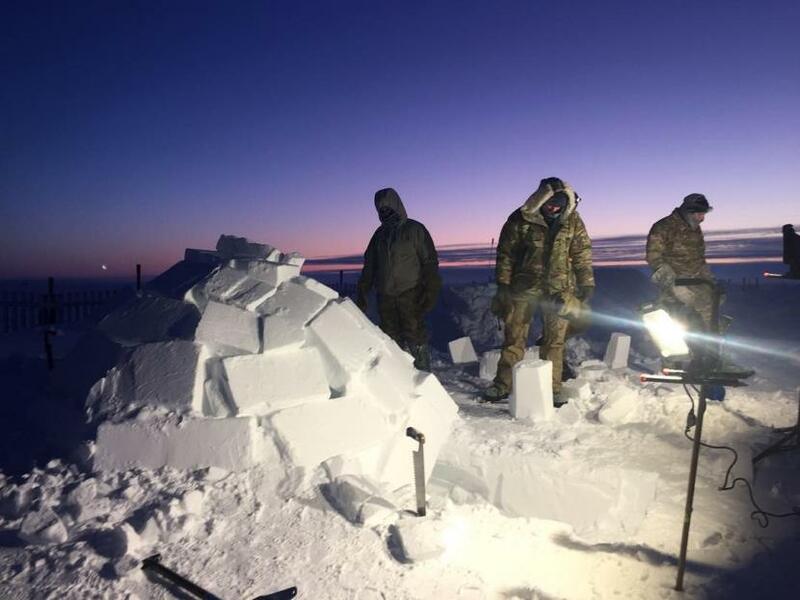 Mid-morning, a handful of men stood around a domed igloo under a still-dark sky, watching an instructor add the last snow bricks to the structure. 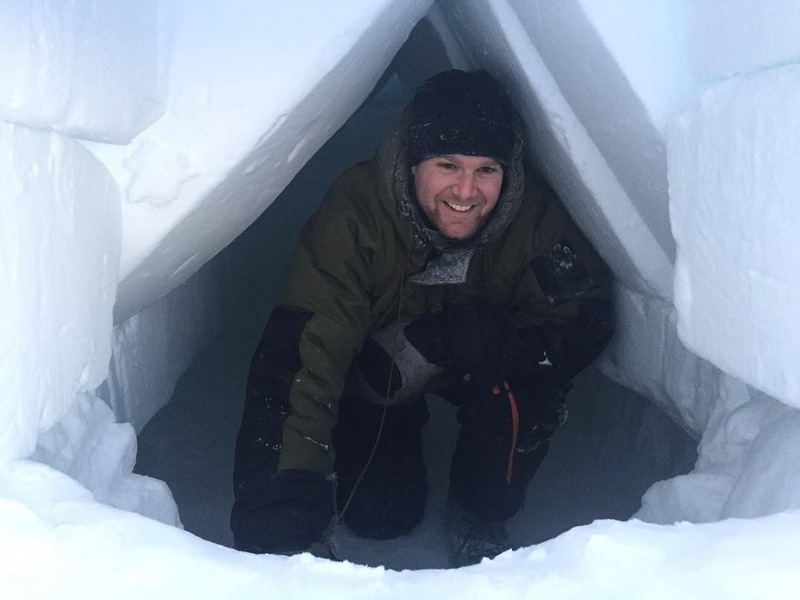 The trainees had been out there the past two days and nights in temperatures that dipped to 15 below zero and winds that gusted up to 30-plus miles an hour. “They don’t go back inside after they come out here and begin the training,” said Wright. The men were learning how to build shelters, flag down help and just generally survive in an incredibly forbidding environment. 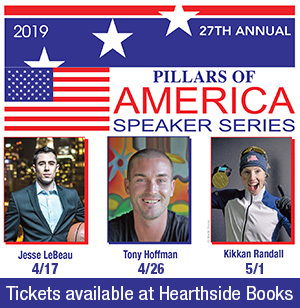 Wright, who works out of Eielson Air Force Base close to Fairbanks, said that there are U.S. aircrew flying throughout region, and if anything goes wrong they need to be prepared to hunker down and survive until help can get to them. This training had six students. Even though the course is typically geared at the Air Force, most of the trainees were Army survival instructors from the Fairbanks area. 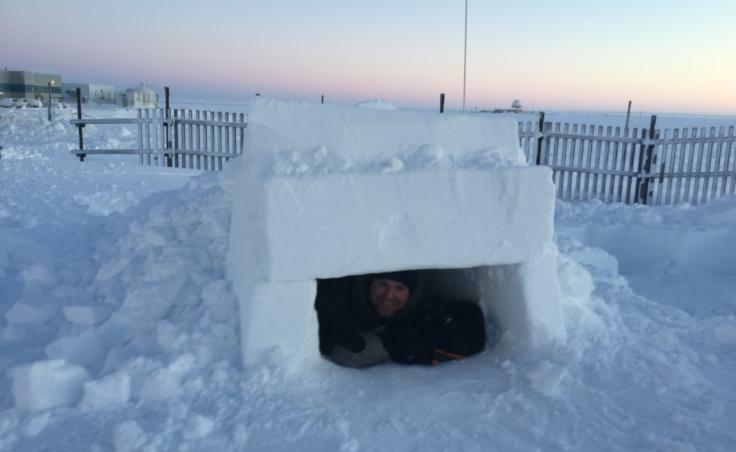 Of everything they got training on, the igloo-building was probably the most sophisticated. 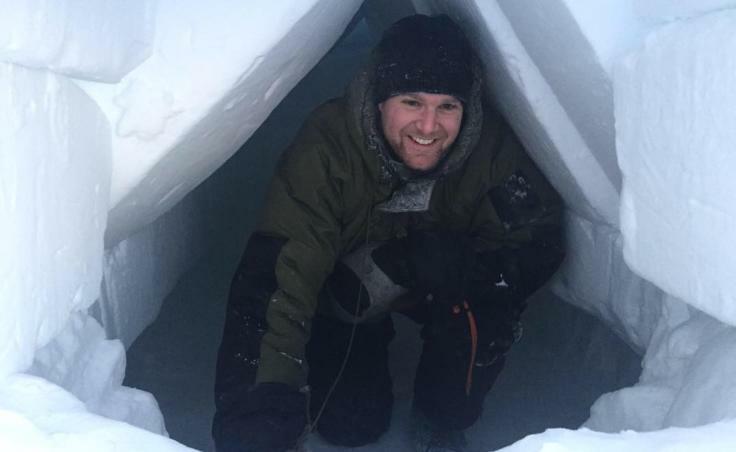 They also learned basic things, like how to recognize and prevent frostbite and how to think through the logistical challenges of the Arctic that complicate normally simple tasks. For example: pulling down a plastic tab on a flare. “What do you think you have to be careful of?” Wright asked during a flare demonstration. “Brittle,” a couple of the guys said. “Super brittle in the cold temperatures,” Wright agreed. 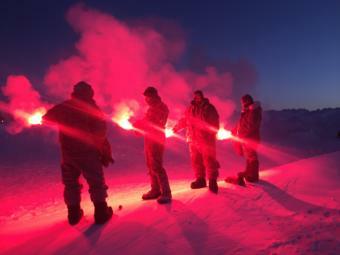 But they managed to set off the flares successfully, the tundra echoing with cracks and the air filling with red smoke. Sgt. 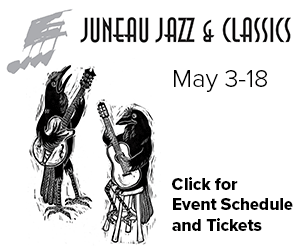 Jess Evans is the lead instructor for this course. He’s been a survival specialist with the Air Force for about 14 years. 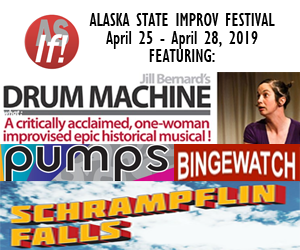 He teaches cold-environment survival in the Fairbanks area, and periodically “barren lands” courses like this one — basically anywhere above the treeline where you don’t have access to fire-building. And while Evans sees living outside in these conditions as a serious challenge, he also thinks it can be kind of fun. He loves working with snow, for example. “It seems funny, but if your imagination can picture it in your head, you can figure out how you can shape the different angles and make pretty much anything out here,” Evans said. He recounted that, with a different group a few weeks ago, they actually used building snow sculptures as a way to deal with the psychological stress of a potential crash and the boredom of waiting a long time for help. “They got pretty elaborate with it: polar bears, penguins, you name it,” he said. 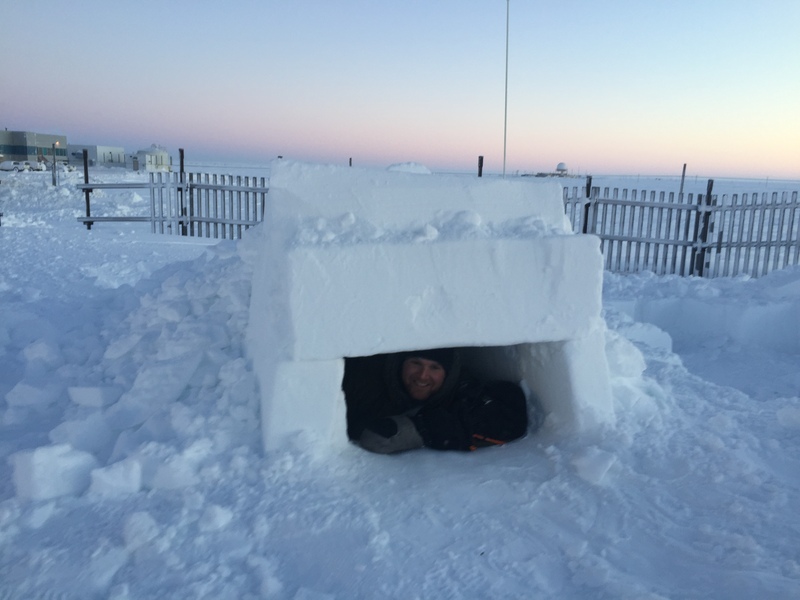 After the course in Utqiaġvik, trainees will hopefully know how to stay alive in one of the harshest environments in the world. And maybe also build a polar bear out of snow. 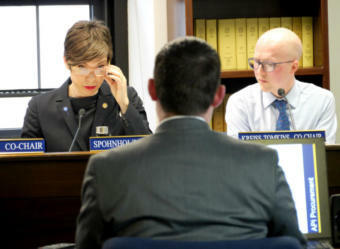 The newest member of the Alaska Capitol press corps isn't your average reporter. 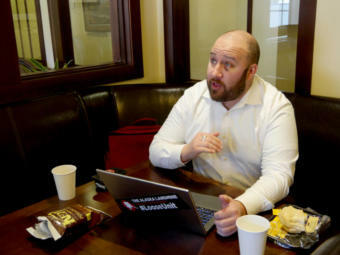 But he's one of a growing number of political bloggers who are trying to fill in gaps left by Alaska's shrinking mainstream media. The company will continue to work at the facility through December. The state also has hired a contractor to study whether it makes sense to privatize API. 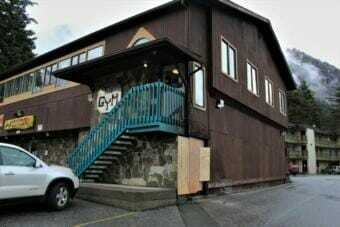 According to Juneau police, multiple calls came in reporting an explosion and large flames coming from a storage shed on the side of the building that houses The Gym and J&J Deli. 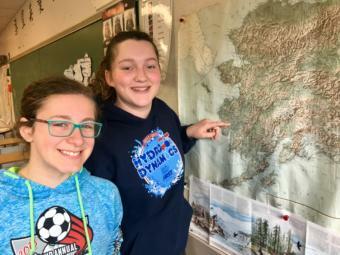 Juneau middle schoolers traveled to Western Alaska last month as part of a sister school exchange that aims to bridge the gap between urban and rural Alaska.